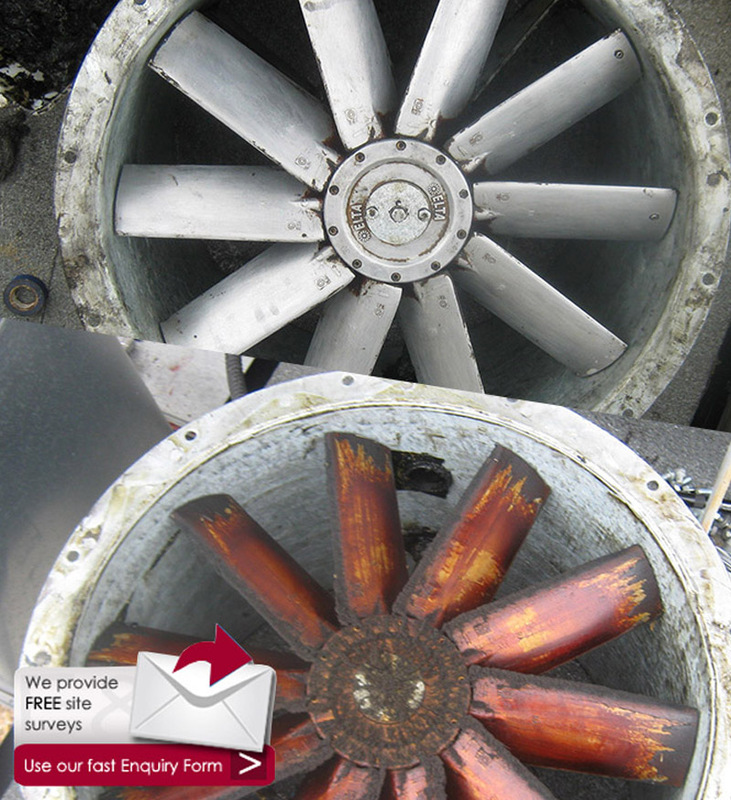 "We ensure the highest levels of cleaning for kitchen ventilation and ductwork." The Blacknest Golf & Country Club offers a wide range culinary options, to ensure that their kitchen is to the very highest of standards they require a kitchen ventilation and ductwork clean. We recommend that they have the kitchen cleaned regularly to ensure that the health and safety of the kitchen is meeting regulations as well as expected. At ED Ventilation Cleaning, we provided the Blacknest Golf and Country Club with a commercial cleaning service that will help to ensure the fire safety of the kitchen. We removed grease from the extractions system that is caused when cooking and provided a full kitchen deep clean. We are proud to offer high quality, prompt and reliable kitchen cleaning services across the UK.